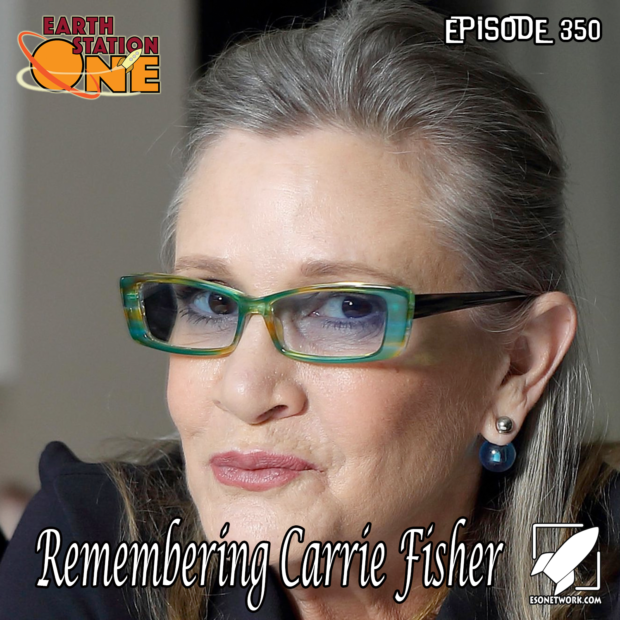 On the final ESO episode of 2016, we pay homage to actress, writer, producer, and princess Carrie Fisher. Mike, Mike, Jennifer Hartshorn, Darren Nowell, and James King share fond memories and her impact on the world of pop culture. Also, Michelle Bourg joins us to discuss the recently announced Rock & Roll Hall of Fame class of 2017 and she finds herself voted into the Geek Seat!